There are total 20 MCQs on total 4 Pages, 5 MCQs on each page/Quiz. These MCQs are taken from the Paper of FCPS Part 1 Dentistry 12 November 2014 Exam taken by CPSP. 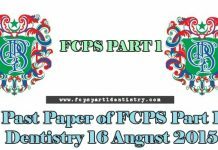 Congratulations - you have completed Past Paper of FCPS Part 1 Dentistry 12 November 2014 (First 5 MCQs). 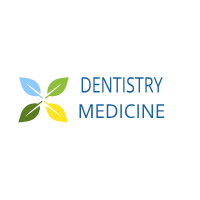 Which of the following have no role in acute inflammation? CEMENTOBLASTOMA is most commonly present? Porcelain is formed by the process of?